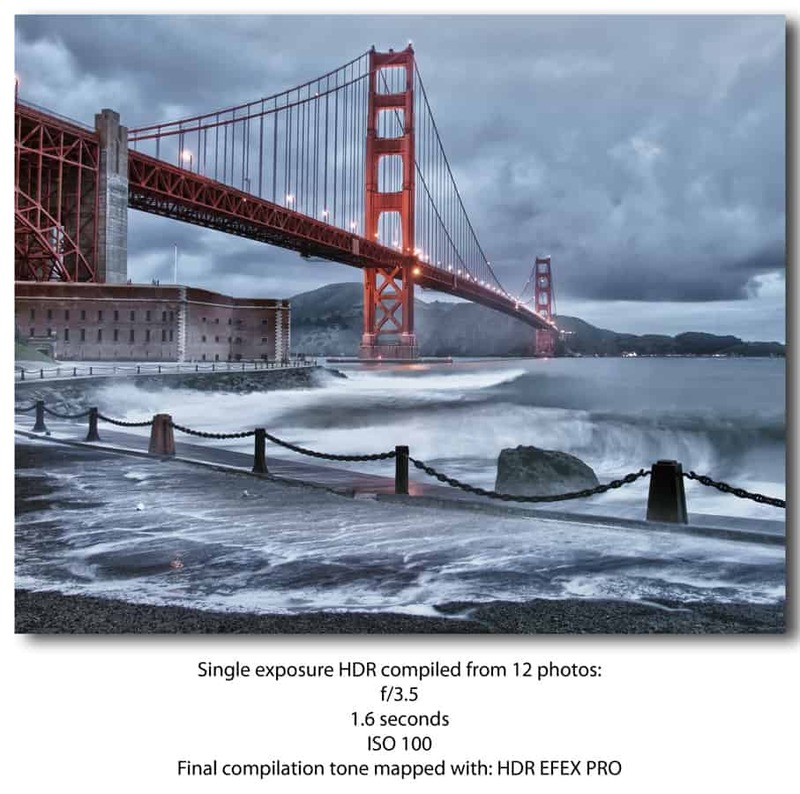 I put together a tutorial on how to organize your HDR sessions into the days they were shot. It is very simple but helps tremendously. Recently my D: drive was down to 28 GB’s, how the hell did it get so low? I went rummaging through all of these folders and started deleting exposures that just did not work. I know that when I go out, I will take 3-400 photos, and only 1 maybe 2 will make the chopping block. So why the hell was I keeping all of these excess exposure sets? Was one of them just going to magically be a better photo? Nope, so I went through and deleted all of the +1, +2, -1, and -2 EV shots from all of the pictures that just didn’t work. My average Raw file is 12 megabytes, that’s 48 extra megabytes per failed HDR photo! I also deleted any .PSD’s that I hadn’t worked on in over a year, they were on average 189-600 megabytes! Those Tiff files can average anywhere from 47 mbs to 75 mbs @ 16 bits and 25-35 mbs @ 8 bits. This HDR thing can get really heavy on the hard drive. I ended up deleting over 96 GB’s worth of trash information! I know what I am doing, prolonging the inevitable, but at least I have room for more now. This was purely accidental, I thought I was in AEB mode and I hit the trigger on my release and snapped 12 normal pictures instead of 5 bracketted. I am sure I shouted some sort of expletive and put my camera back into AEB mode and shot the scene again. When I got home, instead of trashing the 12 I put them in a folder called layer, to tell myself I should probably layer these images, mask the best part of each one and try to make some crazy looking photo with wild looking waves. I totally forgot about this until 7 months later, yeah when I decided to delete all of the trash from my Photos folder. I was very surprised to see it cap out at 91.7 on 500px within the first 24 hours. Here is a little video of the 12 shots I used to make this HDR image.